Saturate Audio is back in business! 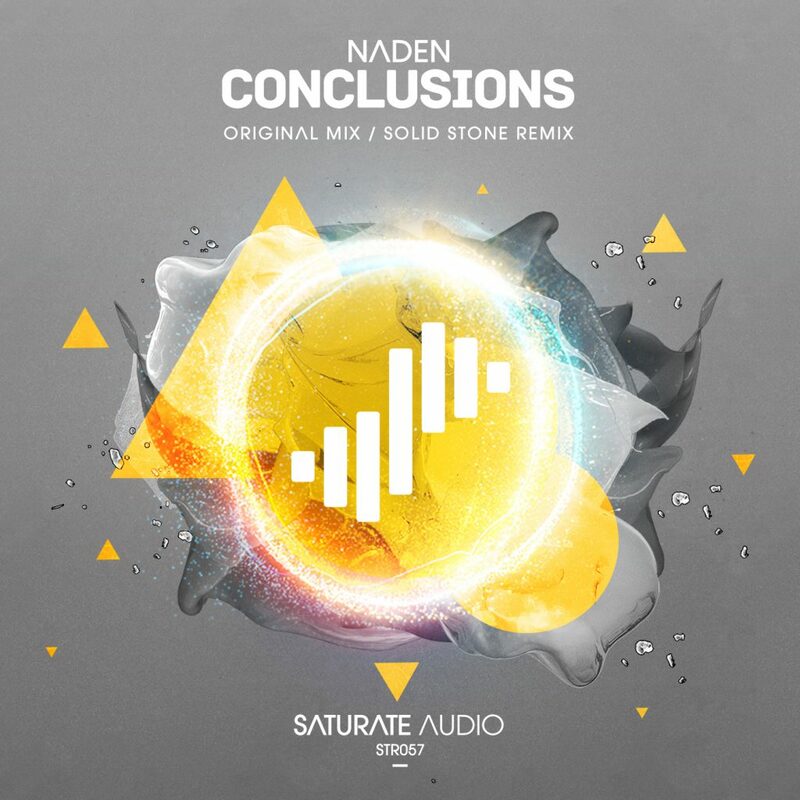 After a summer break we proudly present our 57th release; Naden, with his ‘Conclusions’. A deep, majestic slow bpm trancer. Solid Stone on remix duties, proves why he is considered one of the most talented progressive-tech producers at the moment. You will simply fall in love with this release!